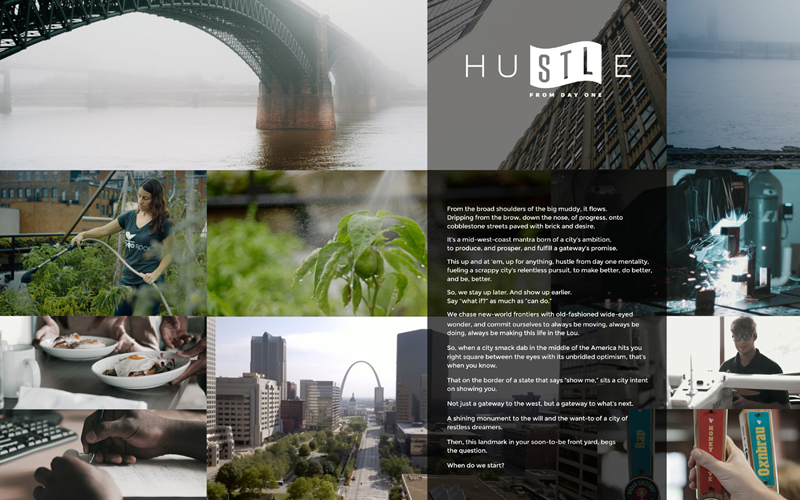 St. Louis-based creative agency Rodgers Townsend (RT) recently earned three honors for its work on behalf of the St. Louis Economic Development Partnership. 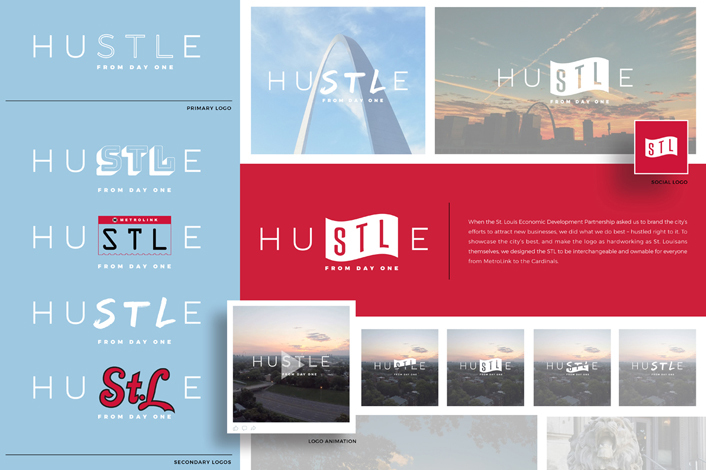 As part of its St. Louis image campaign, RT picked up Gold ADDYs for logo design and voiceover talent in addition to a Silver ADDY for copywriting. The gold awards move on to the district/regional level, with the national competition to follow. 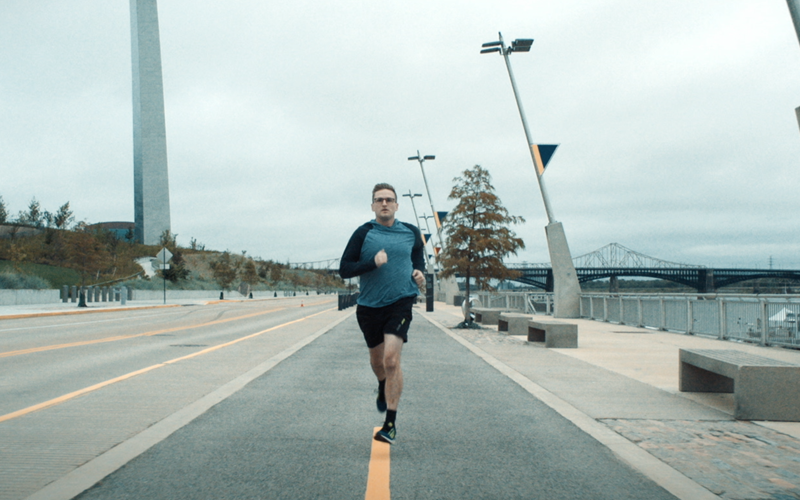 The honors were handed out by the American Advertising Awards (AAA), formerly the ADDYs, which represents the advertising industry’s largest and most representative competition. It attracts more than 40,000 entries each year through local American Advertising Federation (AAF) Club competitions. The AAA’s mission is to recognize and reward the creative spirit of excellence in the art of advertising. Here to Dare & Delight, Rodgers Townsend is a creatively-driven, results-obsessed agency. Relentlessly strategic, it produces highly-effective advertising, design, 1:1, CRM, digital and social content, brand identity and websites. With a disciplined, hyper-targeted approach, RT has been helping brands like AT&T, Enterprise Rent-a-Car, Luxco Spirits, Schnucks Markets, Spectrum Brands and Saint Louis University achieve more with less for more than 20 years. For more information, visit RodgersTownsend.com or follow the agency on Twitter (@RodgersTownsend) or Facebook (@RodgersTownsend).